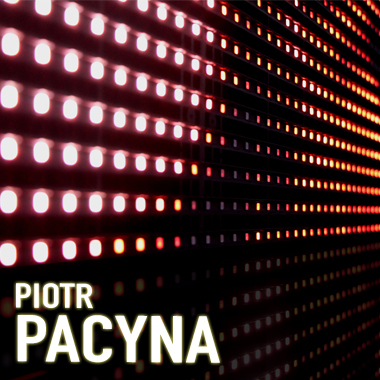 Piotr "JazzCat" Pacyna is a freelance composer who creates music and sound effects for mobile games, video games, TV commercials, websites, radio broadcasts, and other projects. His vast client list includes Gameleons, Breakpoint, Twistbox (formerly Charismatix), Xendex, Axel Springer Kontakt, Frontline Studios, IBC, Vivid Games, Infinite Dreams, Mobile Entertainment Europe, and others. Piotr also produces unique ringtones in polyphonic, monophonic, and truetone formats.